People in Wisconsin are particularly concerned with living a green lifestyle as they strive to preserve the state’s natural beauty. Many tourists travel to Wisconsin so they can enjoy the outdoors and escape the stress of modern living. Here are some green hobbies that you may want to try during your visit. Many people think that the only things they can do in Wisconsin are eat Cheese and go skating. They don’t realize that the Badger State has a number of other amazing opportunities you can take advantage of. One of the most pleasant ways to spend your days in Wisconsin is by going for a stroll in nature. 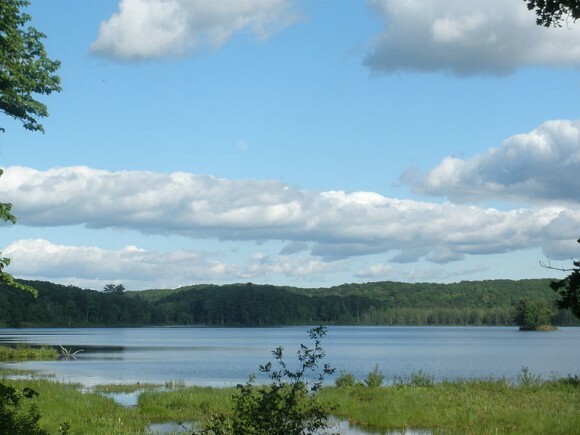 The state has some of the thickest forests and most majestic lakes in the country. My good friend Nicole said that she would spend a year camping in the wilderness of Wisconsin if she could. The entire state is a great place for anybody who enjoys going wildlife watching. There are many indigenous species of birds that you won’t find many other places. These include bald eagles and gray owls. You will find different species of birds in the woodlands and off of the various lakes and marshes in the area. There are also a number of elk and white-tailed deer that you aren’t common in other regions of the country. I suggest you check with the Wisconsin Wildlife Federation. They have a wealth of information on the various animals and plants that grow throughout the state. I strongly suggest that everybody take a visit to Lake Superior. One of the most interesting trips in the world you can take is the track from Porcupines to Bayfield. There are many exhibits and attractions over that path, particularly if you are going to be stopping in Ashland. Some people want to look at some of the interesting short films they show in that city, but you may have much more fun just gazing at some of the outdoor exhibits and shows that take place. 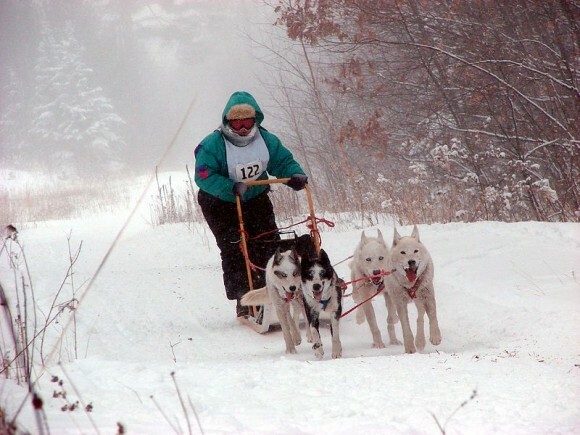 There are many dogsledding shows in the winter months. Wisconsin is also a great place to go for anybody who enjoys going kayaking or canoeing. Lake Superior is one of the most popular kayaking destinations for people visiting the state. However, there are also a few other places that you may want to take a look at as well. There are many beautiful lakes in some of the northern forests that most tourists don’t know about. You may want to ask a local guide to help you find them. Wisconsin can be a great place to visit when you are trying to escape the burdens of living a fast-paced, technological lifestyle. Feel free to take a stroll through the state and see what kind of green opportunities you can take advantage of when you make it to Wisconsin. You will probably be surprised by everything the state has to offer. Kalen is a an avid traveler who went to Wisconsin in 2009 while considering receiving a Green MBA. He enjoyed his stay at the Kress Inn in De Pere Wisconsin while reflecting on the benefits of taking a respite from the stress of modern living. Great i think this is going to be great fun exploring the area following eco tourism techniques. I think this is the best wayout to enjoy every bit of scenery you encounter.